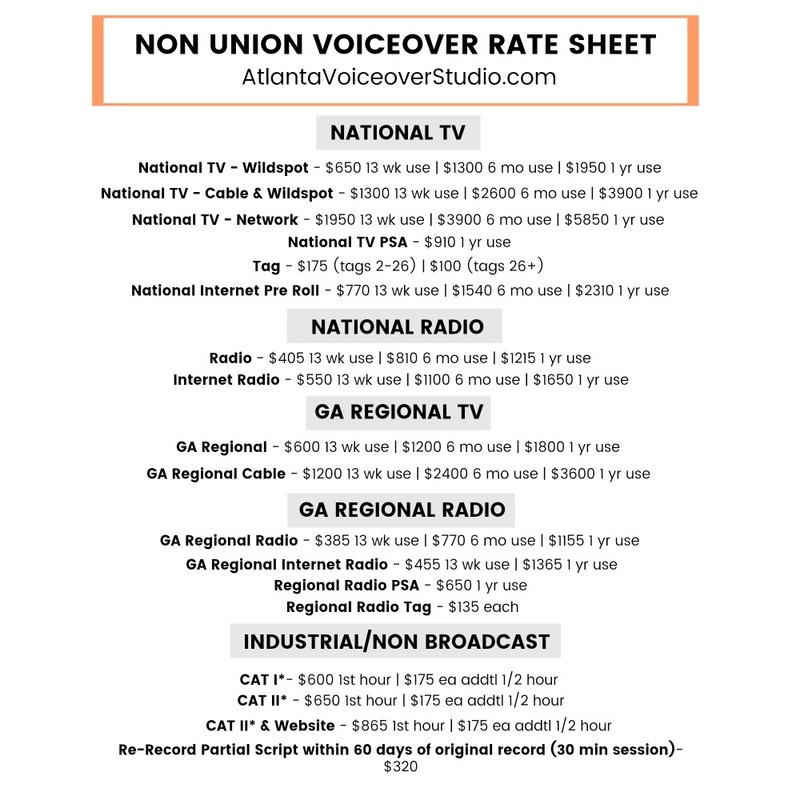 What does the Atlanta Voiceover Studio do? 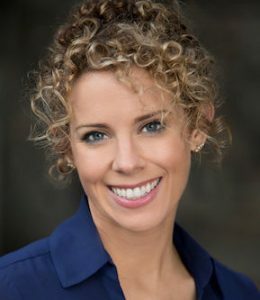 I wanted to share with you how the Atlanta Voiceover Studio came to be and WHAT exactly do we do. Let me start at the beginning. Mike and I met in radio. We dated, fell in love, and got married…and it was all shared on air. While in radio, we were doing voiceovers on our time off. So, when we bought our first house, we knew we wanted to create a nice studio for our voicework. 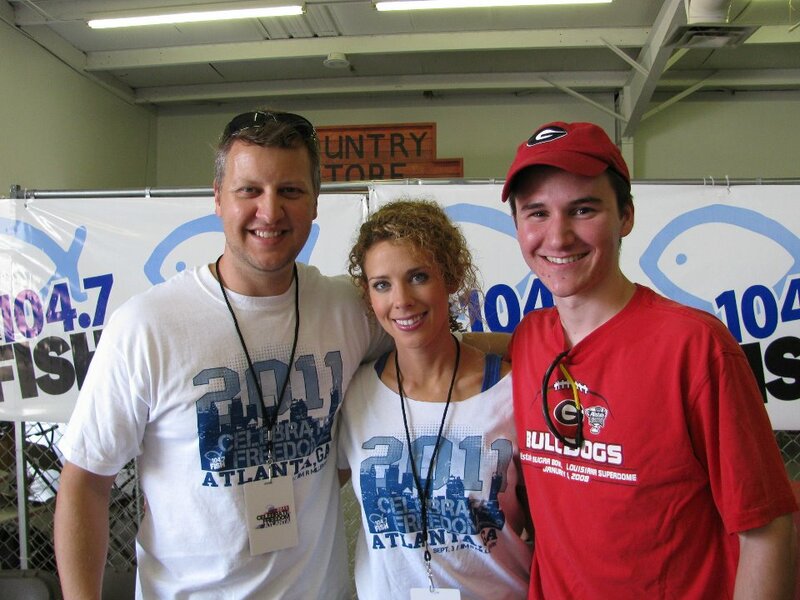 Eventually, we both left radio full-time and continued to pursue voiceovers and acting full-time. Over the years, we’ve had friends ask to record auditions in our home studio. 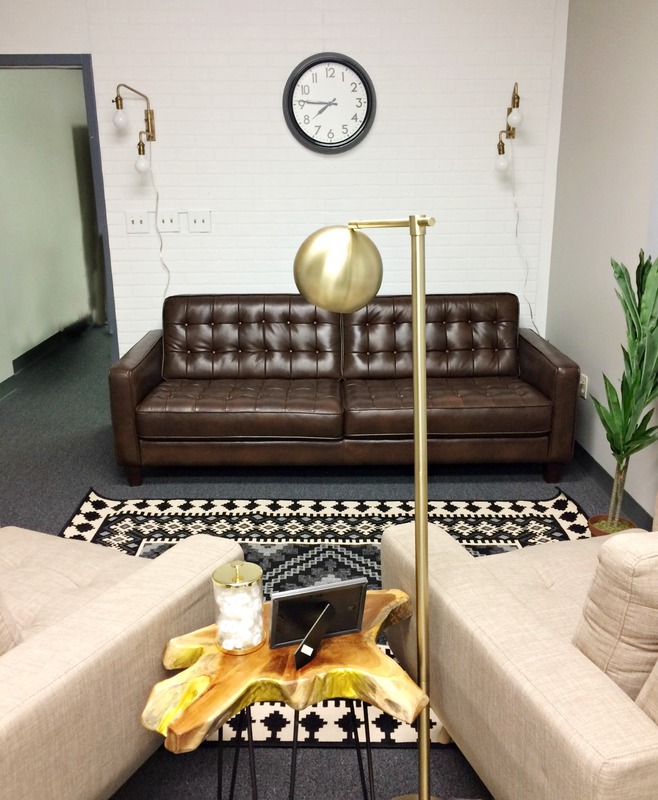 When we found out there was some office space available at Big Peach Studios, Mike came to me and said, “Let’s open up an outside studio at Big Peach.” We weren’t totally sure the specific direction of the Atlanta Voiceover Studio, but we knew we’d love to make that space available for actors/beginning voice talent/whoever to record auditions and bookings. 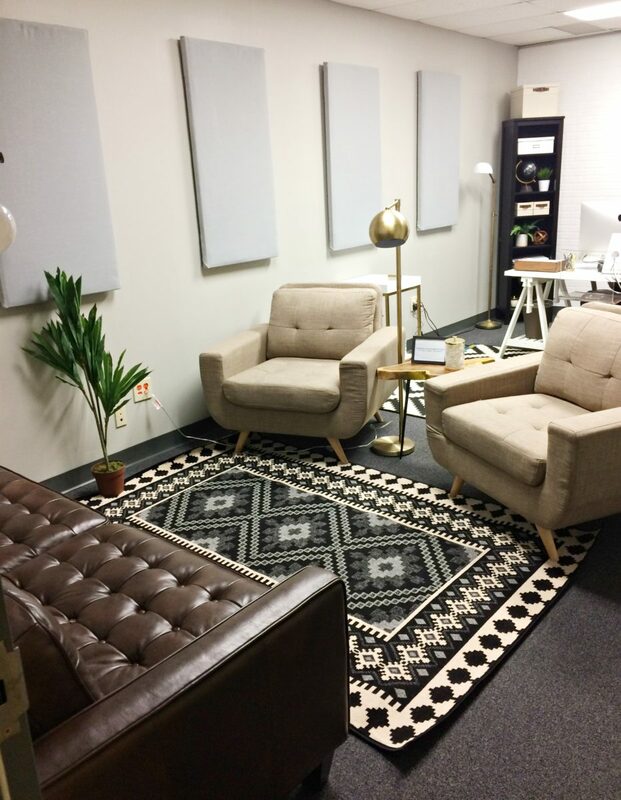 It’s been a tad over six months since we opened the Atlanta Voiceover Studio and we’re becoming more clear about what our studio is and isn’t. One of the things we both want to stay true to is that we are first full-time voice talent and actors. If we’re not growing our business and our skills, we can’t with good conscience help you do the same. A demo is imperative in your voiceover career. It shows what you can offer an agent and client. 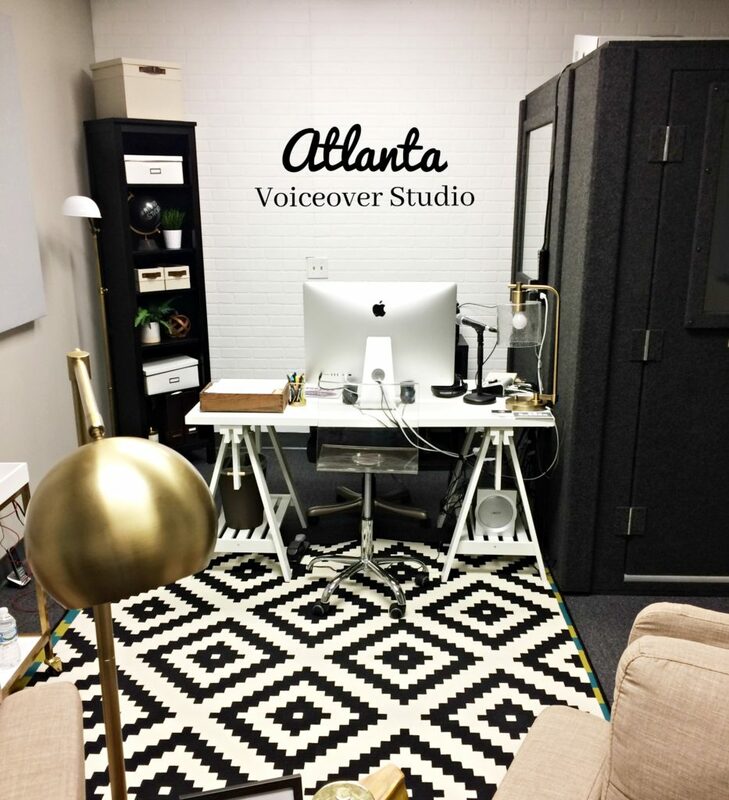 When someone creates a demo with the Atlanta Voiceover Studio, we first get you to fill out a questionnaire to get to know where you’re at and what direction you’d like to go. Second, if you haven’t taken our Intro to Voiceover Workshop, we send you a short script with direction. You can just record that in your phone, then email it back. We just want to see how easy you can take direction. Then, I’ll chat with you shortly on the phone to answer any questions you have. Finally, I’ll put together copy specifically for you. We’ll schedule a recording session, then it’s just a matter of editing and finalizing your demo. So far, we’ve just ventured into the Intro to Voiceover workshops, but we could have more offerings later this year. The Intro workshop is graneat for anyone interested in getting into voiceovers or for actors who would like to be considered for more voice work. Ensure that your voiceover auditions are the highest quality and take the stress off editing them yourself. Book online HERE for your next voiceover audition. It’s $20/15 minutes. 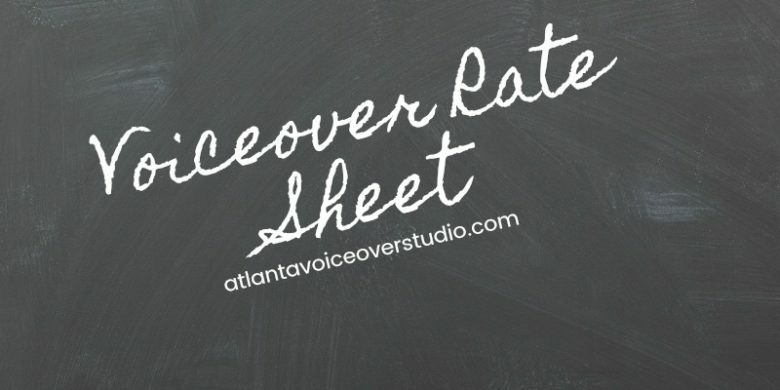 When you get that awesome booking and the client wants to be patched in during the session via phone patch, shoot us an email: mike@atlantavoiceoverstudio.com or heidi@atlantavoiceoverstudio.com. As a company, we are committed to being financial stewards, continue to strive for efficiency, and to encourage and equip voice talent. We look forward to working with you and seeing your voice career succeed!